"Lacks a lot of features"
The reminders, online appointment requests, and pet portal all seem outdated. They don't offer as much customization as many other companies out there now. We are in the process of switching to another company that offers all of the services that vetstreet provides, but does a better job. Look into other companies. There are lots of other companies out there offering similar services and doing a much better job. "Good program unless romote location"
* We monitor all Vetstreet Professional reviews to prevent fraudulent reviews and keep review quality high. We do not post reviews by company employees or direct competitors. Validated reviews require the user to submit a screenshot of the product containing their user ID, in order to verify a user is an actual user of the product. Hi there! 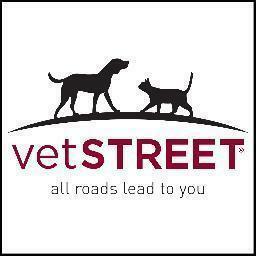 Are you looking to implement a solution like Vetstreet Professional?